A U.S. winemaker travels to Paris to compete in a major wine competition. 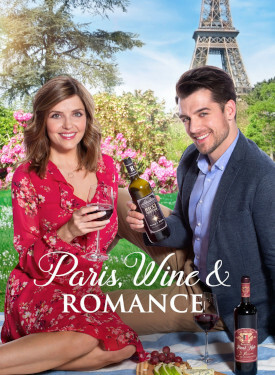 While there she meets a competitor who shows her the city of love and teaches her about how wine is more than just a business. 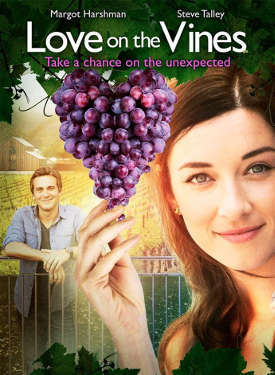 After inheriting half of her uncle's vineyard, a young lawyer must work with the co-owner for 6 weeks in order to inherit it. 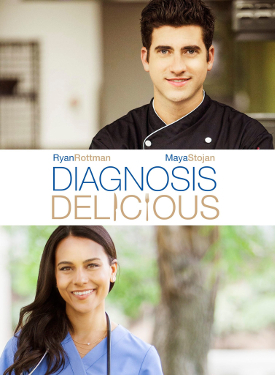 A young doctor finds an effective cure for her stress when she attends a cooking class. 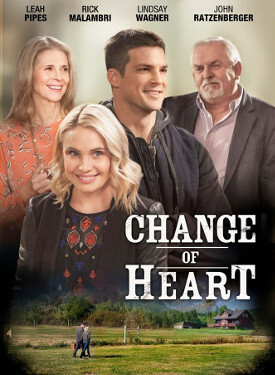 A reality TV producer does an episode on a bed and breakfast where she sought shelter during a storm, only to wind up between her ex-boyfriend and the handsome son of the owner. An office rivalry gives way to affection. 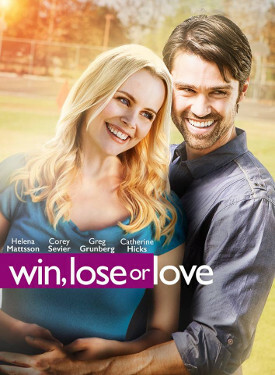 A single mother and a widower develop feelings for each other while working for the PTA. 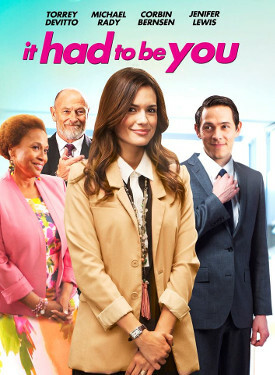 Suddenly out of work, a woman takes a job as a nanny for a handsome policeman who has taken in two foster children to keep them from being split up.